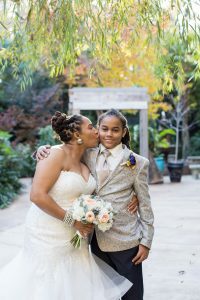 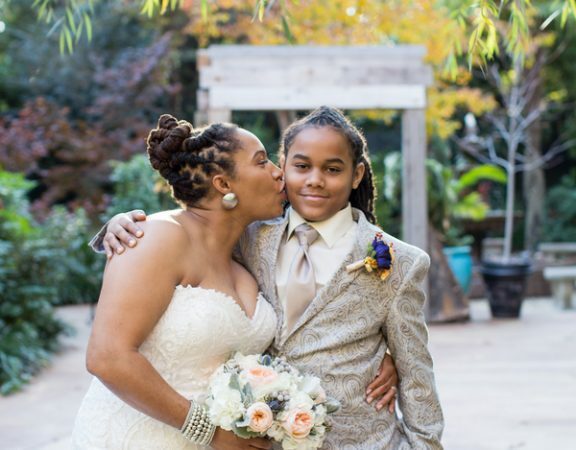 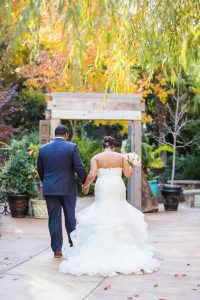 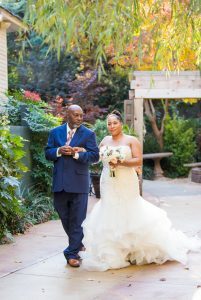 Ti Auni & Donte, had a scrumptious wedding which encompasses all the things we love about the fall season! 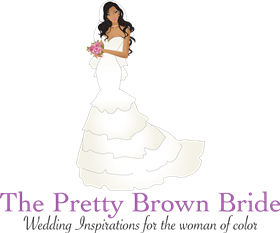 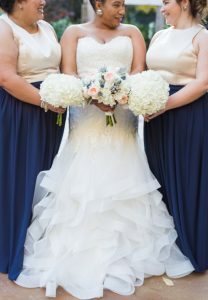 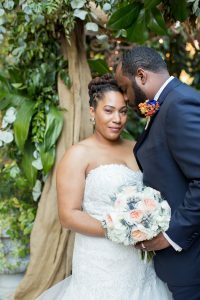 Filled with a lovely color palette and natural lighting, this wedding is definitely easy on the eyes. 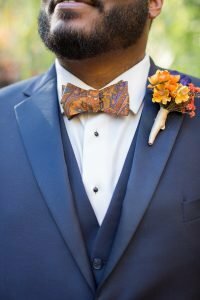 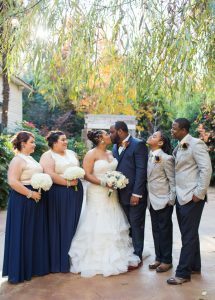 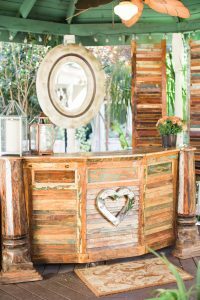 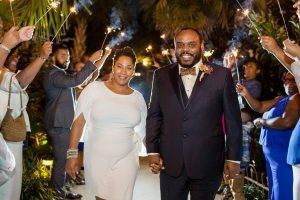 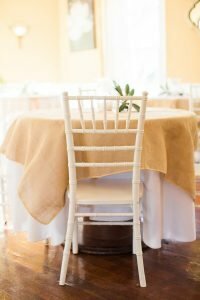 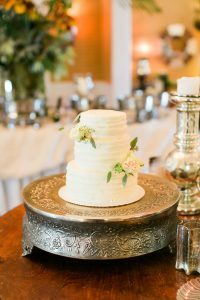 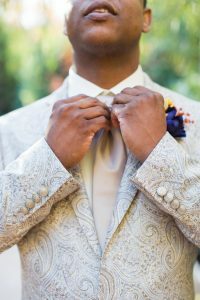 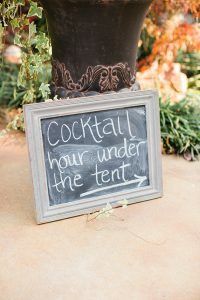 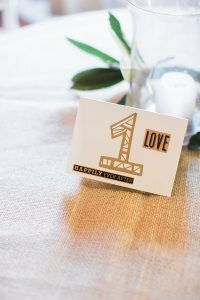 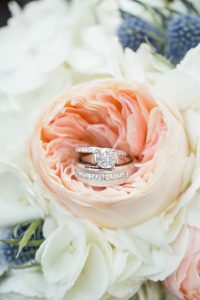 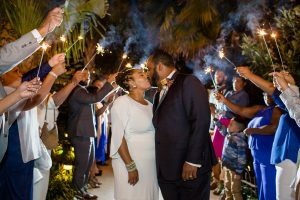 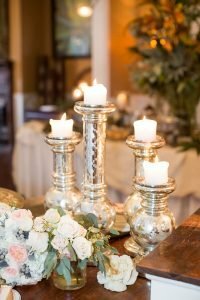 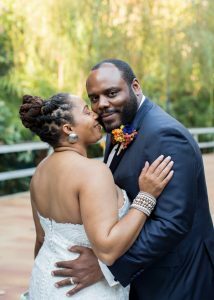 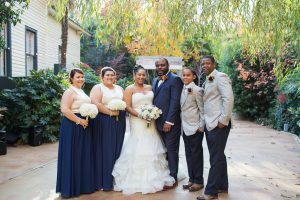 Read below to see why their photographer, Jessica Hunt Photography was smitten by this lovely couple!